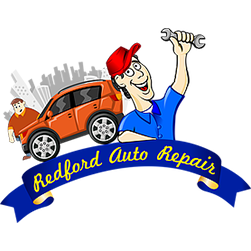 Reliable auto repair and collision services in Detroit Michigan. Excellence in everything we do! 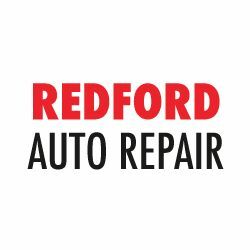 Redford Auto repair and Collision is a local vehicle repair service in Detroit Michigan. FREE LOANERS or we waive your deductible! All auto services on all makes and models - foreign and domestic. We honor extended warranties. Our entire team is dedicated to honesty, effective communication, and fair prices for every service! Stop by to get serviced today!